*Update August 2018: The island of Dominica was hit by a category 5 storm, Hurricane Maria, in September of 2017. 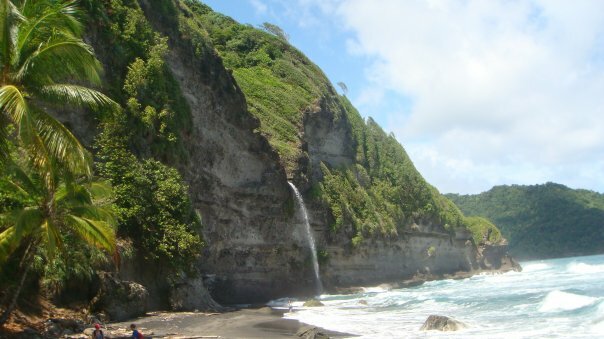 The information on this blog reflects life in Dominica prior to Hurricane Maria. Ross University School of Medicine will be relocating to the island of Barbados in 2019. Some of the establishments below are open for business, under repair or are no longer in business. Please call before heading out to visit them. 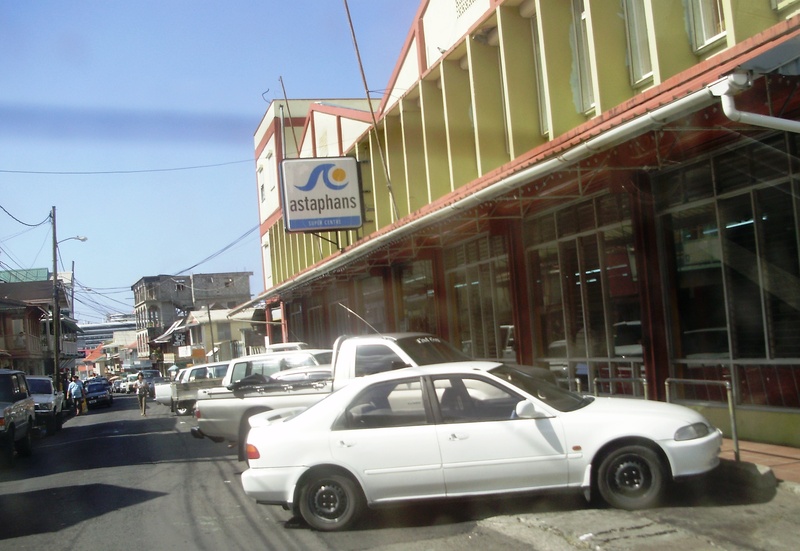 The bulk of the shopping venues on the island are concentrated in Roseau, the capital, one hour from campus. This list only highlights major establishments. It’s a lot of fun to go down to Roseau to shop for the day and wander in and out of the many stores there. Astaphans. Roseau, one hour from campus. Closest thing to Walmart you will find on the island. A two story bldg with groceries downstairs and household items/clothes/fabric/electronics/shoes/school supplies upstairs. They will deliver your non perishable items to Picard at your request. (Alert the check out cashier before she begins ringing up your purchases if you want to use this service. 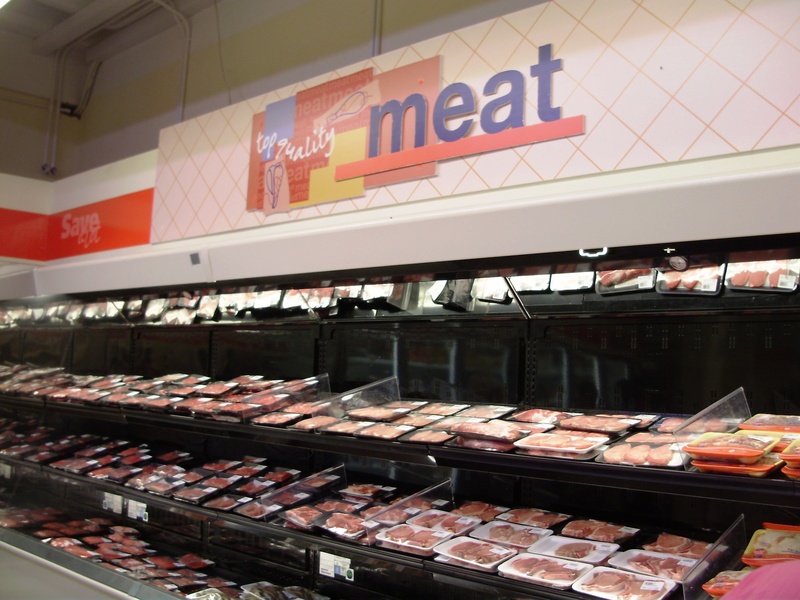 The cashier will let you know if the service is available that day or when you groceries will be delivered.) Astaphans has a frequent shopper card with perks. Wholesale shopping offered. Shop online here. 767-448-3221. *Astaphans also has a building center (like Home Depot) in Fond Cole where more wholesale shopping can be done. Brighter Days (Pampers Plus) Good place to get diapers, wipes, cleaning products, grocery items and bulk/wholesale items. Located on the corner of Great George and Hillsborough St. (by All Saints Medical School) 767-448-1636. Brizee’s Mart (O.D. Brisbane & Sons) Canefield, 45 minutes from campus. 767-448-2087. Grocery store has closed, however, bulk/wholesale shopping dept. is open. IGA Whitchurch Roseau branch. 767-448-2182. Malcolm Stephens Meat Products. 767-448-8709. You can order chicken, sausage, beef, shrimp, pork chops etc. in bulk through Malcolm. You call in your order over the phone. Your meat will be delivered to Picard. The driver will call you when he is in Picard and meet you across the street from the shacks for pick up. 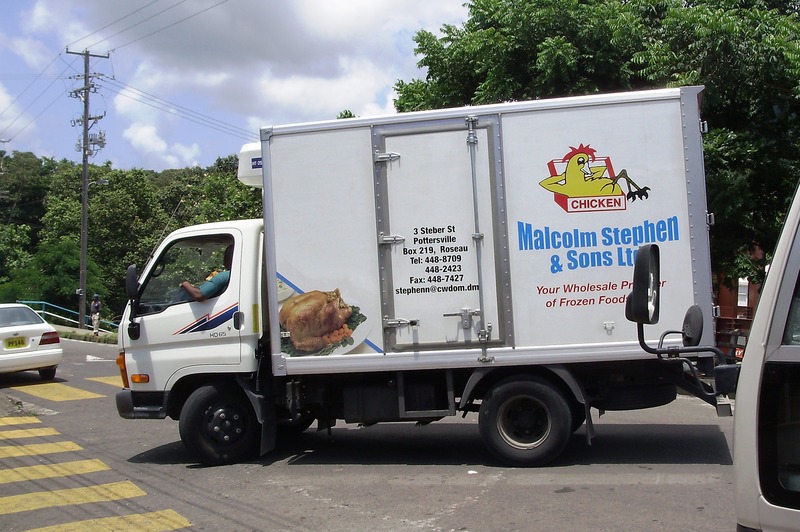 Malcolm also sells bulk paper products. Pirates. Roseau. 767-449-9774. Nice, unique selection of imported wines and cheeses.